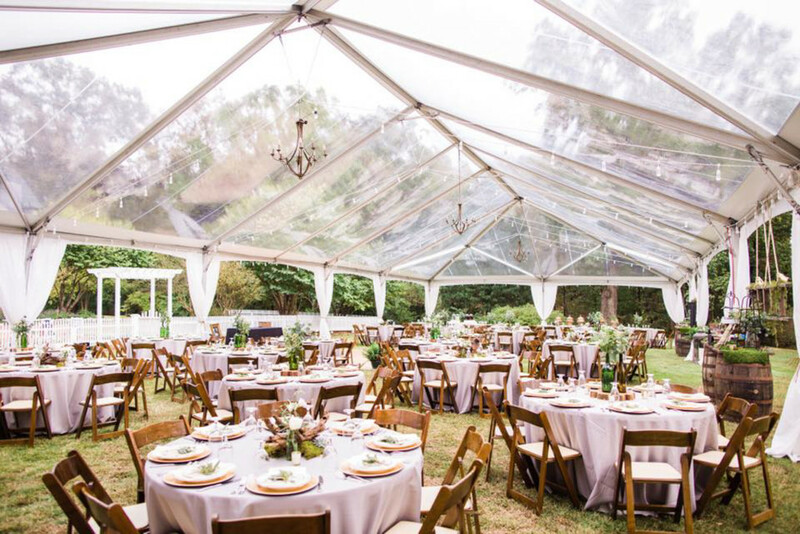 Oconee Events’ fruitwood folding chairs are sturdy wooden chairs with a warm, rich stain and ivory cushion. 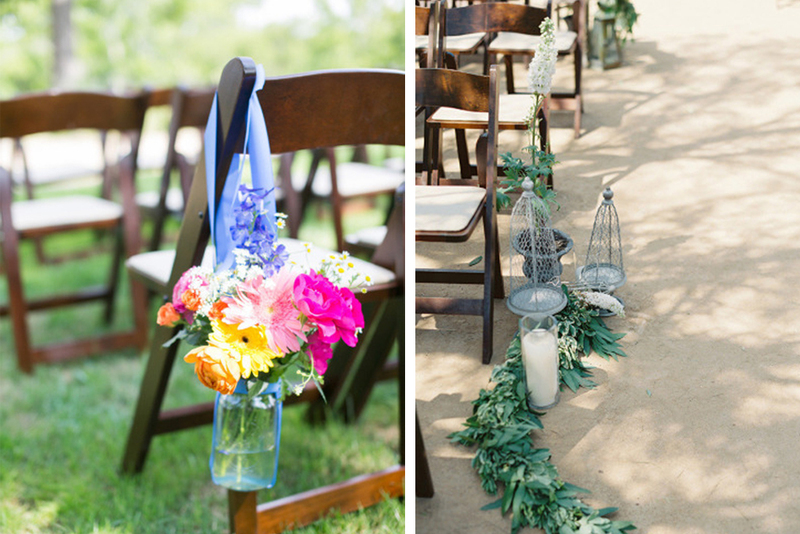 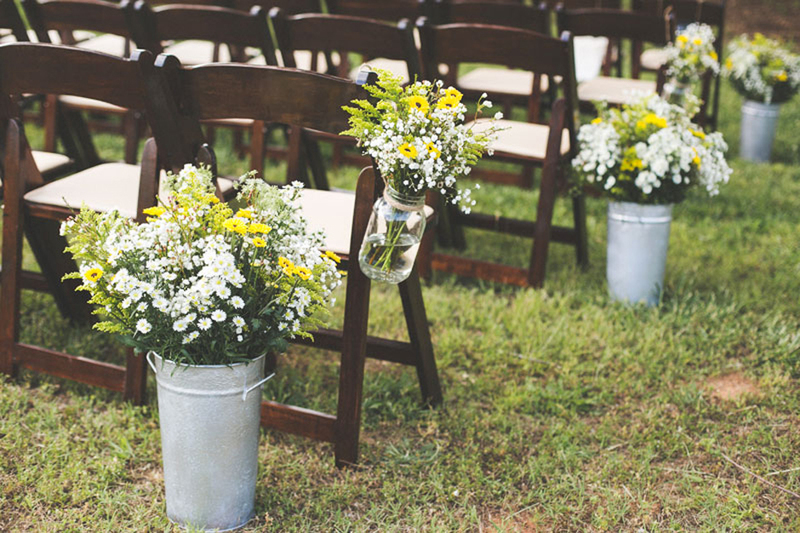 These chairs are an elegant yet budget-friendly alternative to the crossback vineyard chairs and Chiavari chairs. 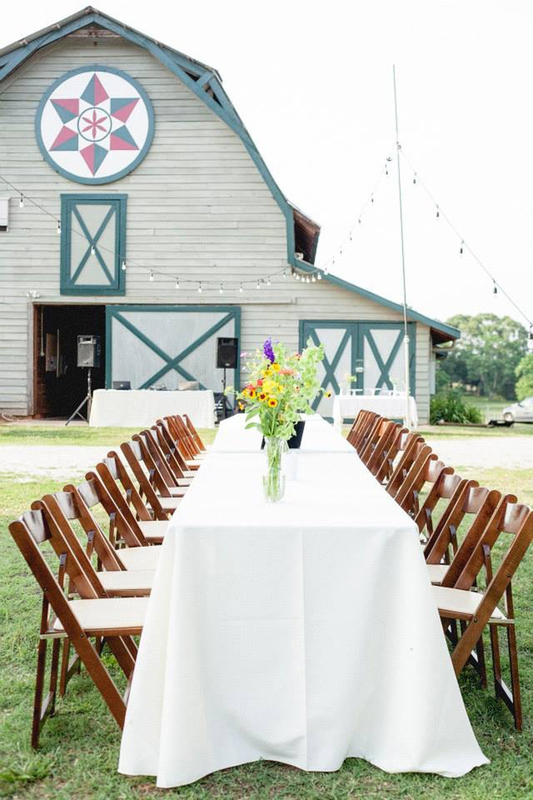 Fruitwood folding chairs pair perfectly with our rustic, walnut-stained farm tables and can be used for both formal and casual events. 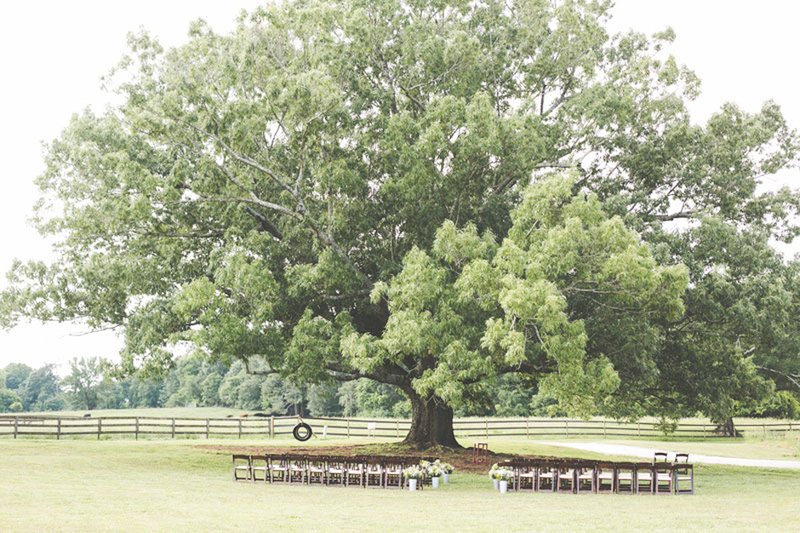 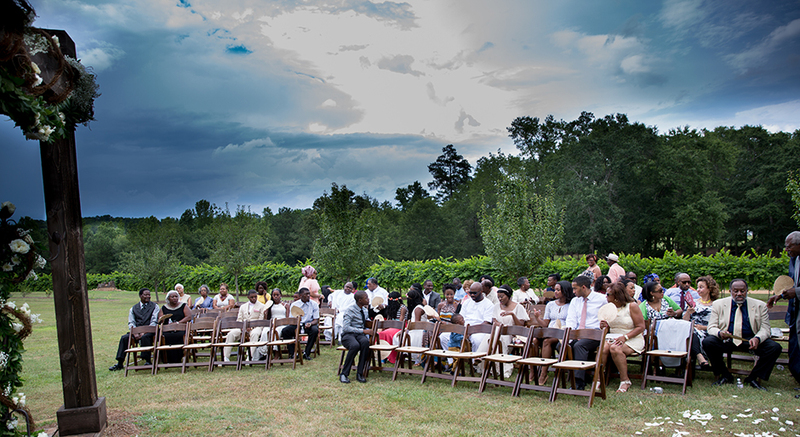 Oconee Events also carries white folding chairs and natural wooden folding chairs.